Energy Outlet gives you the power to choose the best Woodway energy plans with the lowest electricity rates possible. Energy outlet has organized all the best energy providers and the best energy plans for you in Woodway. Your only job is to pick the perfect energy plan for you and enjoy the benefits that come with that plan, including low electricity rates. There are tons of energy plans for you to chose from. You are guaranteed to find the right energy plan for you, with exceptionally low electricity rates. Energy Outlet is here to help you, so take a look at all we have to offer you as a resident of Woodway, Texas. One of the significant advantages of living in Woodway is that the city is part of a deregulated area. This means the residents of this city get to reap the benefit of energy deregulation. Energy deregulation gives you the power to choose the energy provider and energy plans you desire. This also means you can choose to find the energy plan with the lowest electricity rates available. Because you can choose your energy provider, companies will compete for your business. To stand out from their competitors in the Texas Energy Market, many companies will offer unique energy plan benefits as well as the lowest electricity rates possible. Deregulation brings several various energy plans, each designed to fit specific needs. Take the time to explore your options and make sure you get the Woodway energy plan for you. 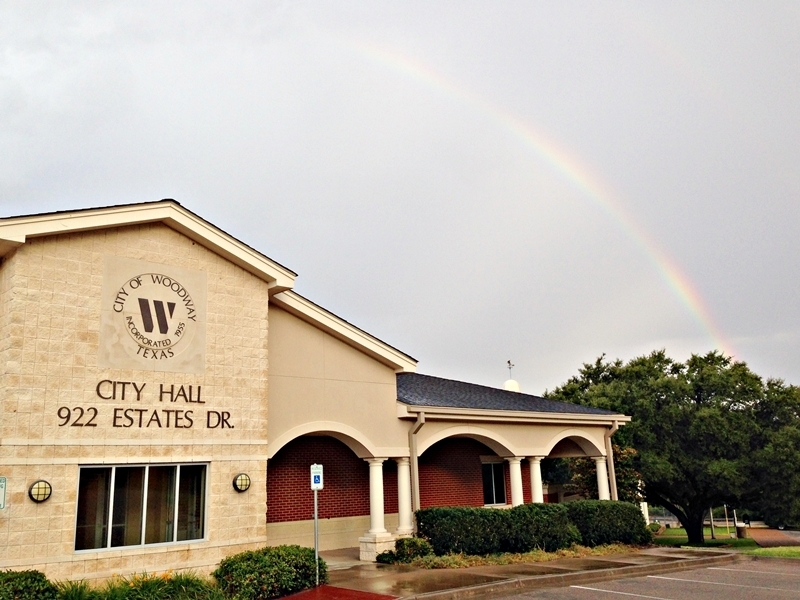 Residents in Woodway have the options of two categories of energy plans. You can choose from a fixed or a variable rate energy plan. Both plan options have their advantages for controlling and lowering your monthly energy bill and electricity rates. Picking the one that’s right for you may take a little research, but it will all be worth it when you find the perfect energy plan just right for you. A fixed-rate energy plan has terms that can be as quick as three months but could extend to as much 36 months. During the term of the contract, the base price of Woodland energy will stay the same. This means you are promised stability and security in the duration during your term, with fixed electricity rates throughout the whole contract. This is a great long-term option and one that is reliable and predictable. A variable rate is the opposite of a fixed-rate plan. A variable-rate energy plan will fluctuate based on wholesale electricity rates. When Woodway electricity rates drop, your electricity bill will do the same. Your electricity rates, however, will increase if the prices go up. Variable rate contracts are month-to-month, so in most cases, there will be no contracts. This is a great short-term option for someone looking to take a risk and get rewarded when prices are lowered. The summer in Woodway is typically wetter than the colder season with much of the rainfall coming from convectional thunderstorm activity. Temperatures are scorching and can lead to warm, oppressive nights. In June, the temperature can reach over 98 degrees. This is not even the hottest month of the year. This weather will make it almost impossible to turn the AC off, and that will keep your electricity bill on the rise. The winter is not significantly cold, but the electricity bill may go up due to the holidays. The holidays usually means the family is coming into town. When the family is in town, there is an over usage of energy, the lights being left on, stoves being used more, etc. This excess usage of energy will cause your electricity bill to rise. With Texas deregulation laws, the energy market has many choices when it comes to your electric plan. Regardless of the electric company you choose, your local utility will continue to deliver your electricity. In North Texas, Oncor is responsible for regulated electric transmission and distribution to nearly 10 million customers. After comparing energy plans and electric providers, you may decide you’d like to go green to reduce your impact on the environment. Many Woodway energy providers offer eco-friendly, sustainable plans to promote saving the planet's resources. Whether for your home or business, choosing a renewable energy plan is a great way to help save the planet. Woodway is a city located in Mclennan County, Texas. The current population of Woodway is roughly 9,000 people. Woodway was founded in 1865 by burl Kendricks. It has a humid subtropical climate. This means the weather is usually moist throughout the entire year. Compare Woodway Electricity Rates to Your Neighbors!